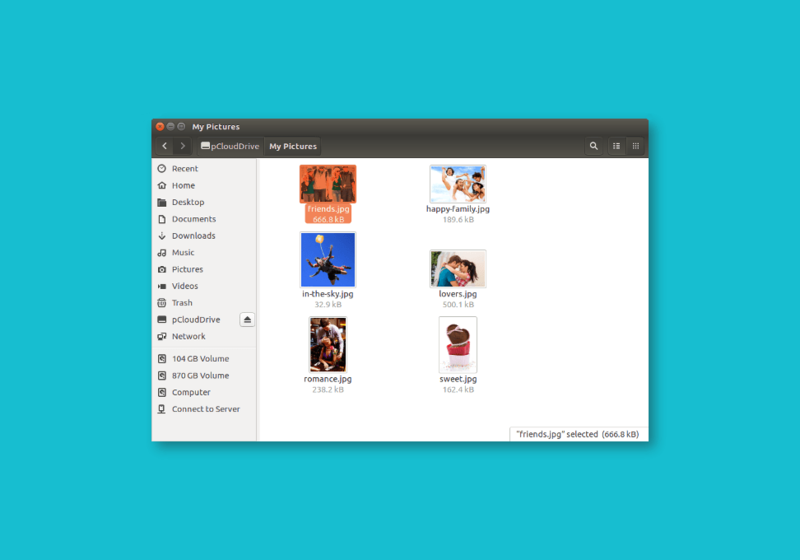 Download and save the "pcloud" file distributed in AppImage format. Right-click on the pcloud file. Go to Permissions, make it Executable and Run. Sign up or log in to take advantage of your new virtual drive! Easily access and manage your files. Add 2 TB of Storage to your pCloud account with a huge discount! We are currently focusing on developing pCloud Drive Electron. pCloud Drive 3.1.1 is no longer supported. Need Help with pCloud Drive? What is the difference between pCloud Drive and pCloud Sync? What kind of files can I sync with pCloud Sync?